Clipper Race crew were treated to a lavish cultural celebration tonight at Da Nang’s five star Furama Resort where a sit down VIP Gala Dinner and traditional Vietnamese entertainment evening was put on to mark the Prize Giving for Race 7: The Da Nang New Discovery of Asia Race. 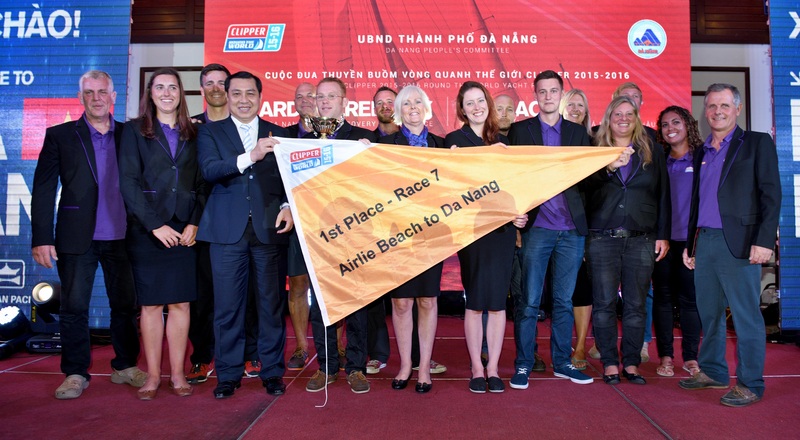 As officials and VIPs from the city joined Clipper Race crew at the stunning beach front resort CEO William Ward welcomed everyone, saying: "I am very pleased that we are able to welcome Da Nang, Vietnam as our official South-East Asia Host Port for the first time in the history of the Clipper Race. "We have already seen how the Da Nang – Viet Nam boat is raising the profile of the city and the country as it sails around the world. I want to thank Da Nang and its partners for creating such a warm welcome which has been thoroughly appreciated by us all, and especially the crew, after such a challenging race. Thank you for your hospitality here this evening and for making tonight's prize-giving so special." William then presented a model of their Clipper Race yacht, which was received on behalf of the city by Mr Huynh Duc Tho, Chairman of the Da Nang People's Committee. Race Chairman Sir Robin Knox-Johnston then congratulated all crew, saying: "This has indeed been a tough race, right from the start. 5,500 nautical miles through a wide range of challenging conditions. Strong winds pushed them on until they died, briefly, in the doldrums which were uncharacteristically short. Conditions were uncomfortable below deck in the high heat and humidity, unable to open hatches because of the spray flying over the deck. It appears El Nino is affecting normal weather patterns and the Monsoons have persisted later and further south than is normally the case at this time of the year. So much so we had to extend the course, adding further challenges including an upwind beat back north. “Everyone sat here tonight fought hard in a true endurance challenge and will have taken a lot from their experience no matter which position they finished in. For the podium teams there’s the points advantage and the glory, though with another 17,000 nautical miles, seven races and over a hundred points remaining to be claimed, there is still everything to play for and we are all looking forward to seeing the rest of the race play out. "I want to thank the city and its partners for creating such a warm welcome which has been thoroughly appreciated by us all, and especially the crew. Home team Da Nang – Viet Nam was invited on stage to show off their specially made Ao Dai, traditional Vietnamese clothing, which had been specially tailored for each team member and made by the Ann Tailors in nearby Hoi An. Third place GREAT Britain and second place Garmin took to the stage to receive their runner-up trophies but the biggest celebration of the evening was saved for first-time race winner Derry~Londonderry~Doire. The crew received a rousing standing ovation from the entire room as they took to the stage infront of the packed room to claim its trophy and long awaited first gold race pennant from the Da Nang People's Committee Chairman. Returning from the stage, round the world crew member Michael Gaskin said: "Wow, that was pretty emotional. I feel really choked up actually.I'm not sure we expected it to feel so moving." Fellow round the world crew member John Curtis added: "I was shaking a little bit when we went up on stage. That standing ovation, it was just incredible. A night we won't forget in a hurry." Announcing the Race 7 Stormhoek Social Spirit Award winner, and inviting the winners to take the stage, Stormhoek Wines CEO Bernard Fontannaz says: “We hope that the crew are all enjoying a well-deserved rest and that the social spirit is flowing in the friendly city of Da Nang, who share our passion for the Clipper Race. “We chose the Visit Seattle team as the winners of the Race 7 Stormhoek Social Spirit award after one of their crew members perfectly captured what ‘Social Spirit’ is all about in their crew blog on Day 14 of the Da Nang New Discovery of Asia Race. 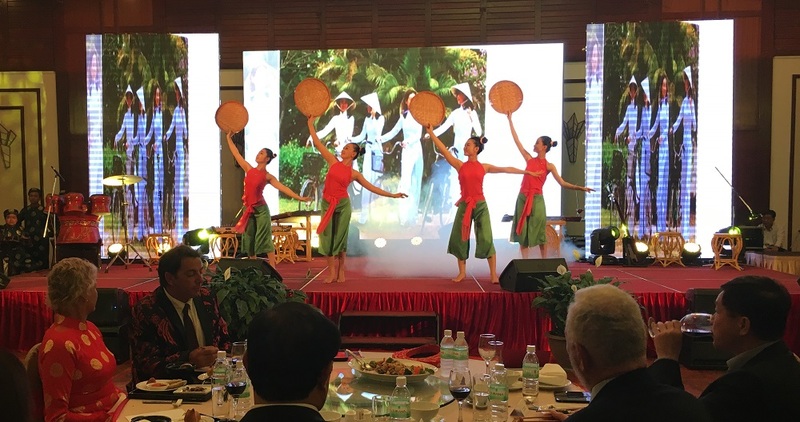 Closing the formal Prize Giving and acceptance speeches, a traditional Vietnamese musical performance followed before a three course Vietnamese dinner and open bar was served and the crew celebrated their achievements together as celebrations continued on at an after party. Click here to watch the official highlight video of coastal Da Nang, Vietnam’s third largest city and first-time Clipper Race Host Port, and feel a step closer to the action. Da Nang is an ever developing and fast growing tourist destination, home to miles of white sandy beaches and located within close proximity to ancient Hoi An, the pagodas, caves and Buddhist Shrines in the Marble Mountains, and the ancient citadel in Hue. 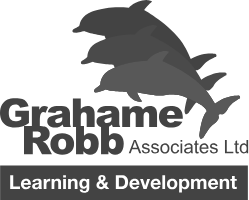 Click here to learn more and discover Da Nang for yourself. Race 8, to Qingdao, China, starts on 27 February. LMAX Exchange continues to lead the overall race followed by GREAT Britain and Derry~Londonderry~Doire with Da Nang - Viet Nam in fifth. To view the overall Race Standings, click here.